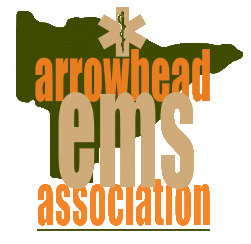 MED Alliance Group Will Attend Upcoming Arrowhead EMS Conference & Expo - MED Alliance Group, Inc.
MED Alliance Group will be attending the upcoming Arrowhead EMS Conference & Expo in Duluth, Minnesota on January 25-27. 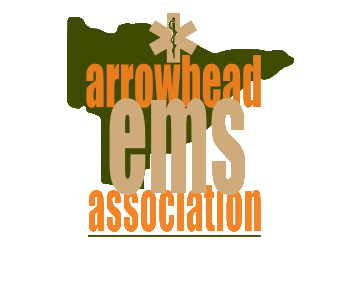 Approximately 300 pre-hospital, first responder, & emergency/trauma providers are expected to attend the conference. Courses will include topics on explosion injuries, toxicology cases, mass casualties and many more. air-Q by Salter Labs: An everyday airway designed to facilitate intubation. Certa Dose PALS Syringe Holder Kit: Offers a visual aid that helps clinicians follow Pediatric Advanced Life Support (PALS) guidelines at the point of care when every second counts. Certa Dose Epinephrine Convenience Kit: Allows precise epinephrine dosing for anaphylaxis from neonate to 0.3mg and gives clinicians confidence when administering critical medications to patients. EvergreenUV by EA Medical: Air and surface disinfecting lamp designed for safe, rapid and thorough disinfection for EMS and acute care facilities. Flow-Safe Family by Mercury Medical: First disposable CPAP system for acute pulmonary edema with a built-in manometer and pressure relief valve and allows suctioning without removing the mask. Inscope Direct by Inscope Medical Solutions: Integrated, controllable suction laryngoscope that allows for quick removal of secretions to maintain a continuous, clear view of the patient’s vocal cords, enabling the clinician to easily and efficiently place the endotracheal tube.